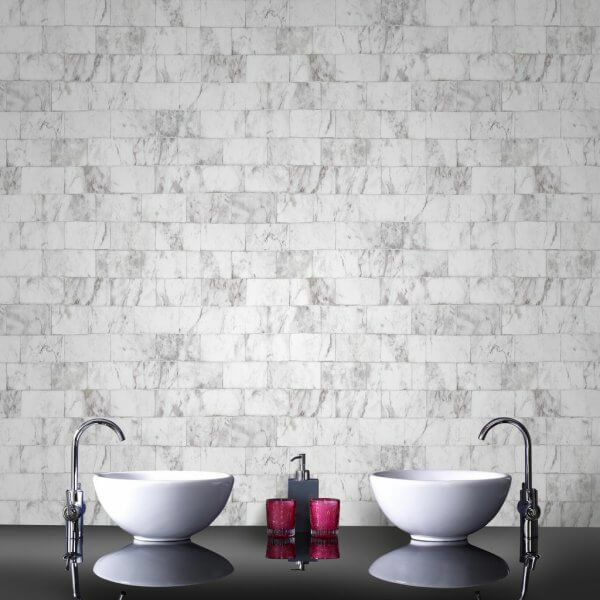 Carrera is a beautiful marble tile effect wallpaper perfect for sprucing up a kitchen or bathroom. 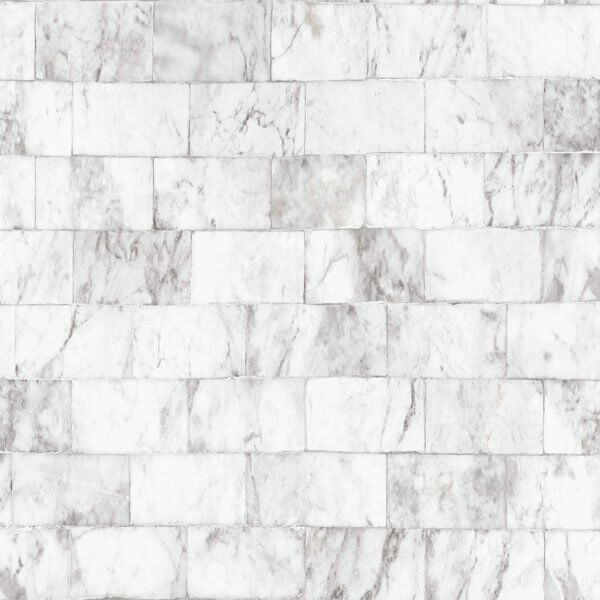 Carrera is a beautiful marble tile effect wallpaper perfect for sprucing up a kitchen or bathroom. 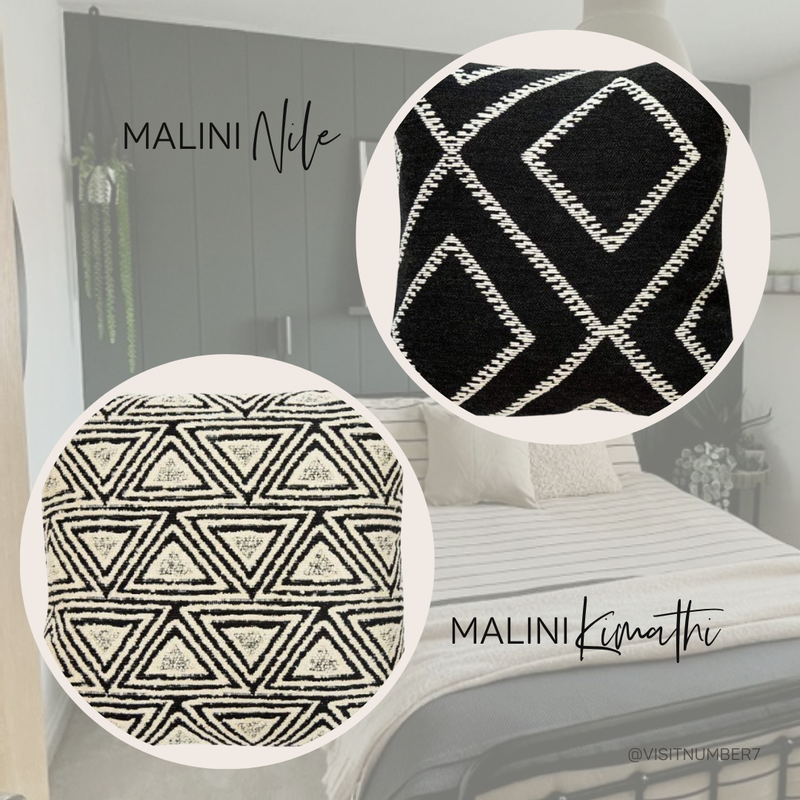 As an extra washable paste the wall vinyl, this versatile wallpaper is suitable for use in any room in your home with stunning neutral tones perfect for brightening up a smaller space.